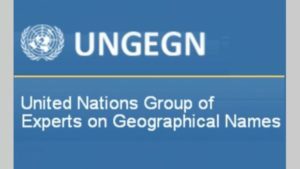 UNGEGN Working Groups and Divisions invite you to join them in Brussels, Belgium from 10 to 13 October 2018 to share knowledge, experiences, and thoughts on the role and importance of expert knowledge in the standardization of geographical names. The audience targeted are experts in geographical names as well as all others interested in the symposium theme “Role and importance of expert knowledge in the standardization of geographical names”. The main venue for the meeting will be the Prins Albert Club, Karmelietenstraat 20 / Rue des Petits Carmes 20, 1000 Brussels, Belgium. 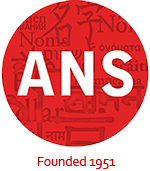 This symposium seeks to share knowledge, experiences and thoughts on the role and importance of expert knowledge in all steps towards a standardized name, including the establishment of a national framework for standardization, the selection of name varieties for a given geographical feature, the determination of a written form, and the implementation, promotion and evaluation of authorized name forms to their implementation and integration in geospatial information management systems. A downloadable version of the announcement may be found here. For more about this professional group or other related UNGEGN events, see the official website.